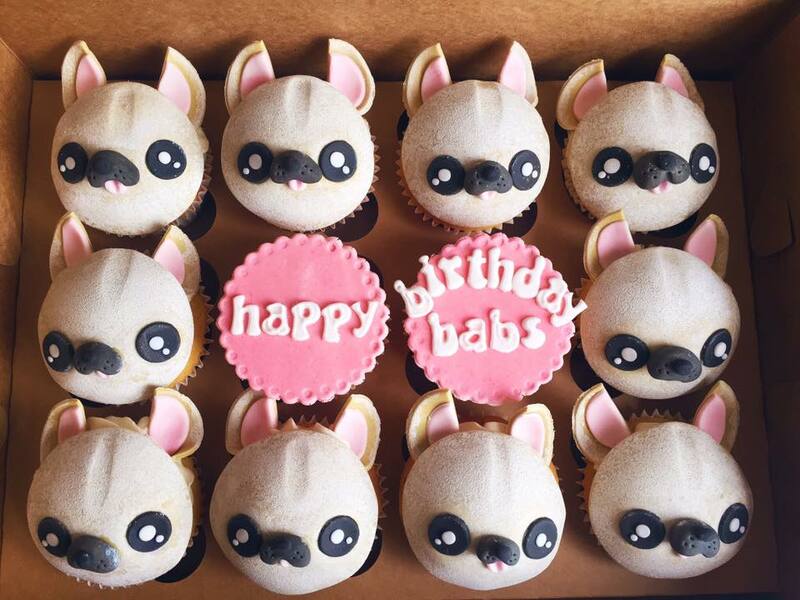 Our cupcakes are a great option for parties, favours, corporate events or gifts. We also offer hire of perspex stands for cupcake towers which are a lovely alternative or addition to wedding cakes. 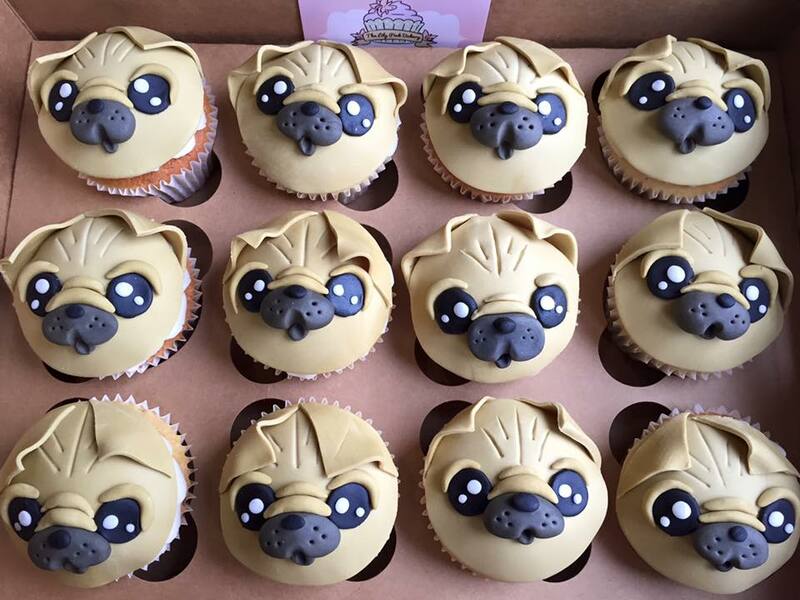 Standard size cupcakes come in batches of 12 per flavour, minis come in batches of 24 per flavour. 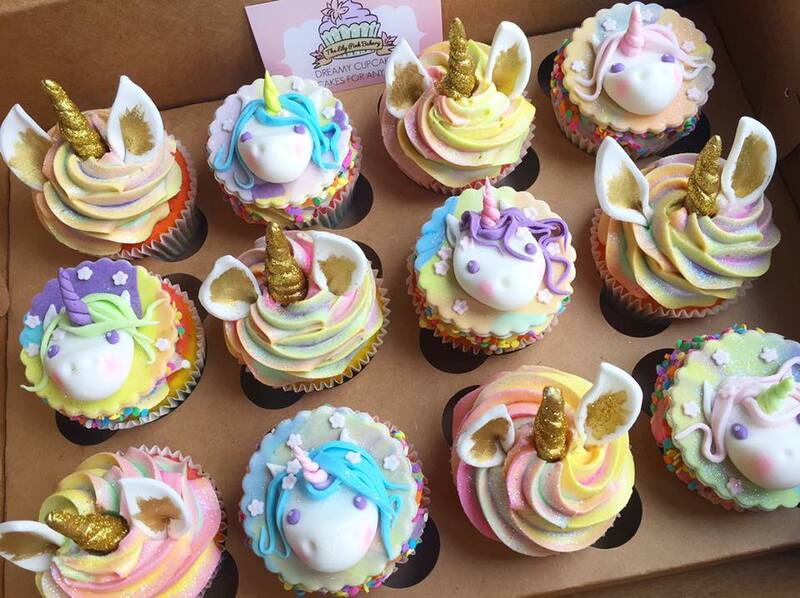 Our cupcakes are decorated with a simple buttercream swirl, colourful sprinkles or drizzles of sauces and ganaches. 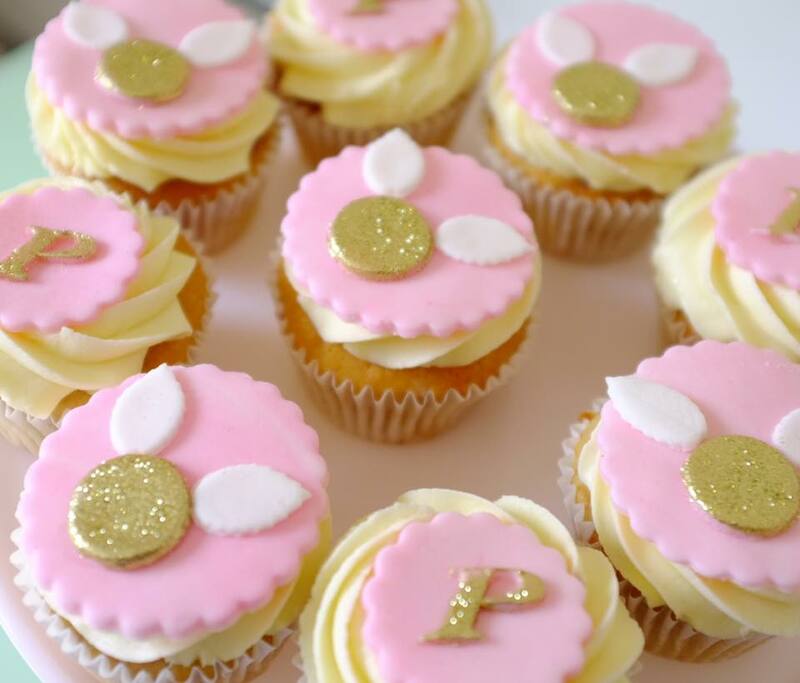 We also make personalised cupcake toppers or sugar flowers, please contact us for a quote. Standard size cupcakes come in clear plastic boxes as standard, or in cardboard gift boxes with ribbon for a £2 charge. 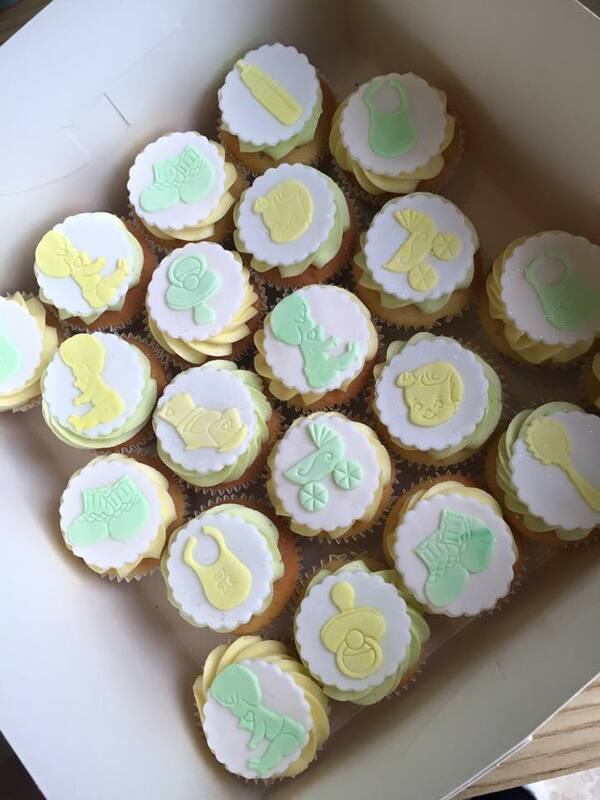 Please note that our cupcakes contain eggs, dairy and gluten. Our Vegan cupcakes contain no dairy or eggs but do contain gluten. Some of our cakes contain nuts but even those that do not have nuts in the description may contain nut traces. Please contact us with any questions regarding allergies or ingredients.